You guys ready for a flashback? Listen up! This 5 minuets in heaven will have your head bopping along to those old skool beats. This mix packs in that best of the early 2000’s- Outkast, J-Lo, Nelly, Gym Class heroes need I say more? No matter what I do…. I can’t get this tune out of my head. Jerry folk is an 18 year old producer from Oslo, Norway already bringing his music to the clubs! It seems to be trending for producers to be getting younger and younger, but sounding no less polished than the older guys in the music game. 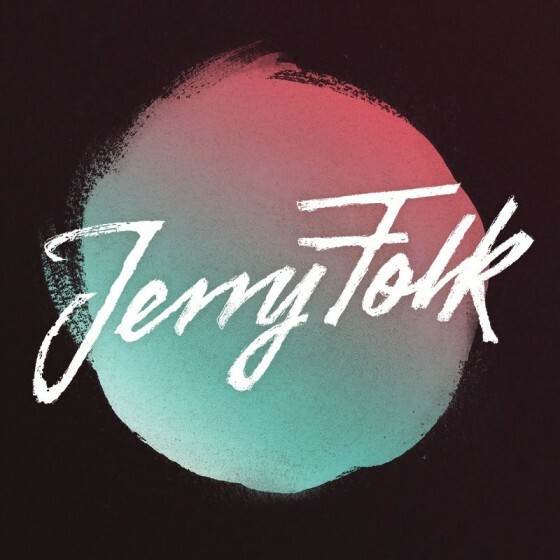 Jerry Folk has done some great mixes of classics, just a scroll through his page and you will see remixes from Chromeo, Jill Scott, The Fugees and Snoop Dogg. If you are feeling the deep House/Nu-Disco vibes or really just anything Funky you should definitely check this young producer out. It will be interesting to see how he progresses in his music career. Need another reason to love Jerry Folk? All his soundcloud songs can be downloaded for free!